You joined us to accelerate your leadership paths and help other women on their paths. Now you have the opportunity to join the ranks of our leadership team and/or committees and help further the CLUB’s mission! At the same time, you'll get to know more CLUB members and deepen the connections you have already made. We are launching our 2015 committee participation and leadership drive to find the next leaders and supporters for many of our committees and non-committee teams. To apply to leadership positions or to choose a committee to participate on in 2015, please fill out this survey by Wednesday, November 26th. As a CLUB leader, you will be given the opportunity to lead or co-lead teams, with guidance and feedback from other CLUB leaders and/or the Board. Please note that some committee leadership positions have already been filled based on 2014 committee performance. We will contact applicants for leadership positions to set up interviews later this year. Please be sure that your members-only site profile is up to date so we can use that for reference as we evaluate candidates. We look forward to an exciting and inspiring 2015! As we wrapped up our 2nd year, the Board of Directors wanted to understand the impact The CLUB was having across our community of members. Specifically, we wanted to know how we were doing at helping each other accelerate our leadership journeys. To measure our impact, we looked to Catalyst, the leading nonprofit organization with a goal of expanding opportunities for women and business. In their report, The Myth of the Ideal Worker: Does Doing All The Right Things Really Get Women Ahead?, they found that "For women, making their achievements known and gaining access to powerful others had the greatest impact on career advancement." So, we created a brief survey to measure if The CLUB has helped members do those two best practices. And we added a few other topics we wanted to explore. We ran the survey at our 2nd Anniversary Party on October 21, 2014. 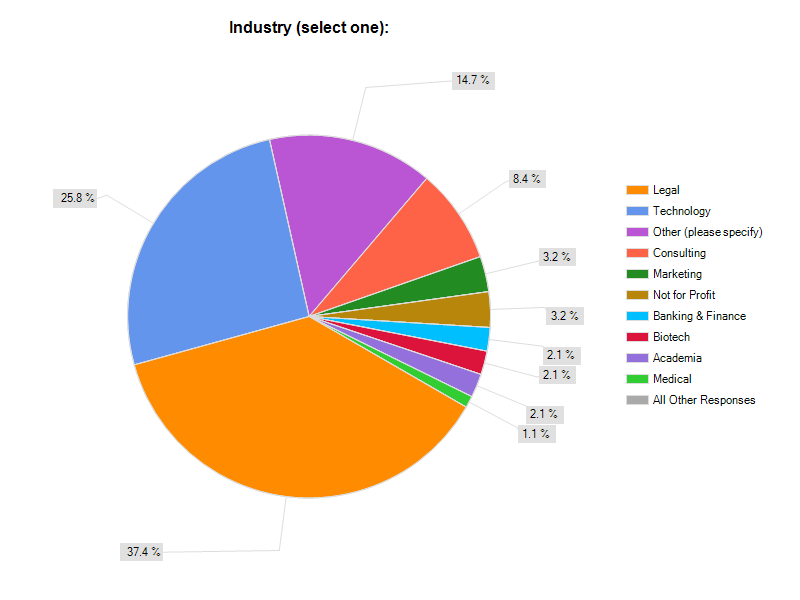 53% believe they are more visible within their organization. Moving forward, as you think about your leadership journey and advancing your career, consider how you can leverage The CLUB. How can The CLUB help and inspire you to make your achievements known? What can you do to grow your visibility? How can you gain access to powerful people in your organization or in your field? If you have ideas for events or ways that The CLUB can help you, let us know. We look forward to hearing from you on Facebook or LinkedIn. At its 2nd Anniversary party at the Quadrus Conference Center in Menlo Park, CA on October 21st 2014, The CLUB awarded three CLUBie awards to current CLUB members making a significant impact to the organization. This award recognizes an individual for extraordinary contributions for driving CLUB initiatives. 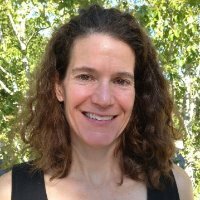 Mindy Morton, Senior Counsel at Procopio makes things happen for the CLUB’s programming Committee! Having initiated the quarterly themes and Co-Chaired the Programming Committee, she is recognized for her exceptional dedication and creation of a CLUB community through the engaging and empowering events. This award is given for extraordinary contributions to growing the CLUB’s membership and reach. As COO of analytics software company BeyondCore and president of her own consulting company, Christine Sublett has been an amazing promoter of The CLUB and the ways we can all tap into this community of inspiring women. This award recognizes an individual for developing and implementing an impactful new initiative for the CLUB. 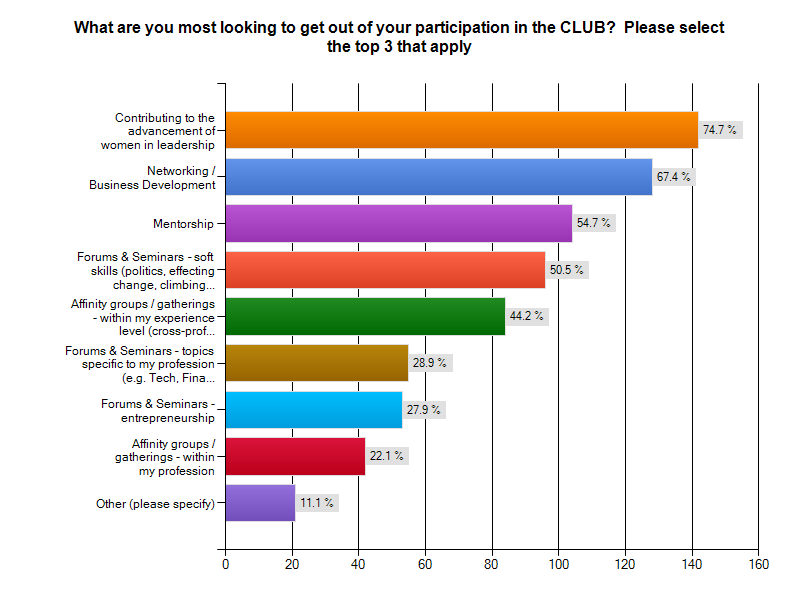 Most CLUB members have indicated an interest in being a mentor for another CLUB member, or tapping into mentors within The CLUB. During our first year, we didn't have a formal program in place for mentoring, until Holly Hogan, partner at K&L Gates, stepped up to define and lead a small but mighty committee to deliver it. The winners were announced at the CLUB’s second anniversary event, which was dedicated to celebrating and inspiring women’s leadership. Keynote speaker Joanna Bloor encouraged the audience of over 100 senior women business leaders to ‘be brave’ and ‘be curious’ in tackling their career opportunities. The event was sponsored by WilmerHale, ServiceRocket, Procopio, and PwC, with in-kind contributions from Montemaggiore winery and Sincerely, San Francisco. The CLUB is excited to announce Angie Chang and Kim Le as the newest additions to the CLUB’s Advisory Board. Their appointment will further support the growth of the CLUB’s network of female leaders and offer valuable direction for the organization. Angie Chang is the Director of Growth at Hackbright Academy, which runs a 10-week accelerated engineering fellowship exclusively for women in San Francisco. In 2008, she started Bay Area Girl Geek Dinners to network women in technology. Dinners are sponsored by companies including Google, Facebook, Yahoo!, Box and Intel. Prior to that, she co-founded Women 2.0, a media company which promotes women in high-growth, high-tech entrepreneurship. She was named in Fast Company's 2010 "Most Influential Women in Technology" and more recently Business Insider named her one of "30 Most Important Women Under 30 In Tech." 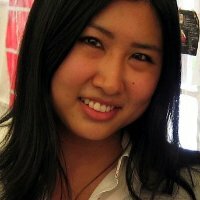 Angie has held positions in product management and web/UI production at various Silicon Valley startups. She holds a B.A. in English and Social Welfare from UC Berkeley. Follow her on Twitter at @thisgirlangie. Kim Le is the CEO and Founder of A2Q2. 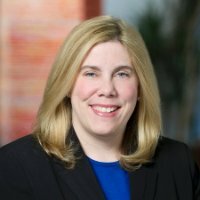 She has over 18 years of accounting, auditing, and consulting experience and is a self-taught software developer on the Force.com platform. She invented and trademarked SoxRox®, a web-based software-as-a-service application used to efficiently plan, document, test, and report SOX compliance efforts. Kim has led financial statement audits, internal audits, special accounting and process re-engineering projects, SOX compliance initiatives, SEC reporting projects, and merger and acquisition and integration. 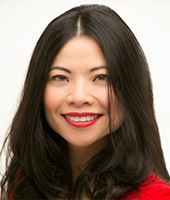 Despite humble beginnings, Kim persevered with determination to support herself through college and to propel herself professionally to later emerge with such recognitions as 2013 Silicon Valley’s 100 Influential Women by Business Journal and the 2010 Asian Business Woman of the Year by the National Council of Asian American Business Association. Follow her on Twitter at @KimLe_A2Q2. Angie and Kim join existing Advisory Board members Erin Rand, Chief Operating Officer of ServiceRocket, and Mona Sabet, Founder and President of VIBLIO. The CLUB wants your nominations for this prestigious award! Please nominate individuals by September 30th. In addition, The CLUB will award three CLUBies to current CLUB members making a significant impact to the organization: The Driver, The Groundbreaker, and The Evangelist. Driver – Recognized for extraordinary contributions for driving CLUB programs. This woman makes things happen and gets things done well. New Initiative Groundbreaker – Recognized for developing and implementing an impactful new initiative for The CLUB. Evangelist – Recognized for extraordinary contributions in cultivating and actively growing the CLUB’s community and reach. 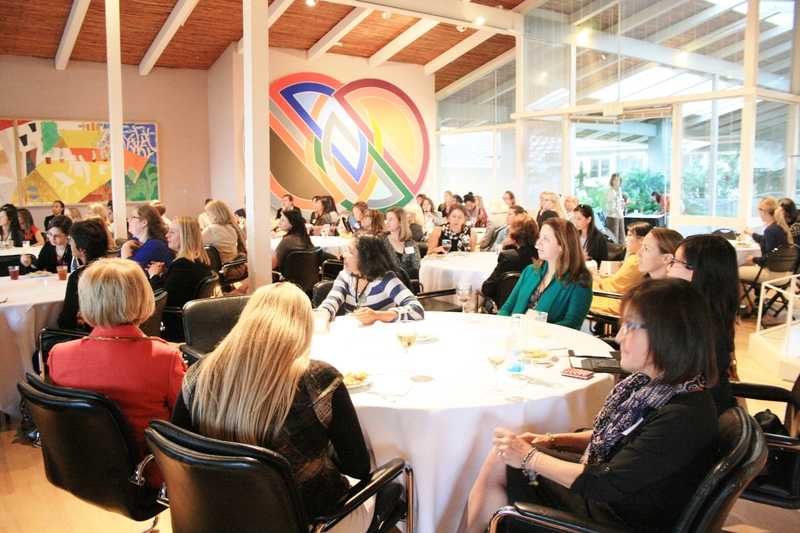 Our 2nd anniversary party will be an evening of celebration – of all that women have accomplished in the Bay Area – and inspiration – for all we can accomplish in the future! We look forward to seeing you at the event and recognizing our winners! We are also grateful to all of our members and supporters who have helped us make it to Year 3! The CLUB Announces 2 New Board Members! The CLUB is thrilled to announce Karen Catlin, CEO of Athentica, and Diana Olin, Global Program Manager & Lawyer at Adobe, as the newest additions to the CLUB’s Board of Directors. Prior to joining Athentica as its CEO, Karen was a vice president in the CTO’s office at Adobe Systems and a leadership coach for women in the tech industry. Karen writes "Use Your Inside Voice", a blog about the intersection of leadership and parenting, and she frequently publishes about leadership on Femgineer, Women 2.0, and other tech leadership blogs. In her role as the Global Program Manager for Adobe’s Worldwide License Management leadership team, Diana uses an interdisciplinary approach and relationship-based mindset to build connections across functions and catalyze projects towards the end goal. “The CLUB is a self-selecting group of engaged, genuine women leading proactive lives and dedicating the energy to establish such a mutually reinforcing environment. Member driven, it’s about creating a space for women to grow into themselves and help others do the same…. As we approach 2014, may we each have the courage to dedicate the time to pause and invest. Pause to appreciate where we are and who’s helped to get us here. Invest in ourselves to self-reflect and proactively engage with life and others,” Diana commented in a recent article. Existing board members and founders of the CLUB are Annie Rogaski, a Partner at Kilpatrick Townsend & Stockton LLP in the intellectual property practice, Kristiane Koontz, a management consultant with PwC’s Financial Services Advisory group, and Julie Stephenson, a specialist in intellectual property strategy and risk management. The CLUB also thanks outgoing board members Kesa Yorozu and Lynn Koh. Over the past two years, Kesa and Lynn served on the founding CLUB Board, where they helped to create the CLUB, launch the CLUB and grow our membership to over 200 members! Please join us in thanking Kesa and Lynn for their fantastic and tireless efforts making the CLUB a success! Last week over 100 of you joined us at the Quadrus Conference Center in Menlo Park to celebrate our one year anniversary. You heard our President, Annie Rogaski, reflect on our collective successes over the past year – the seminars, networking events, business referrals and job placements, and preview our exciting programming plans for 2014. Since our founding in October of 2012, The CLUB's membership has grown to nearly 200 members and generated over $100,000 in funding including corporate sponsorships and in-kind donations. We launched our members-only website and collaboration platform, and put on over 7 seminars on leadership skills from experts in the field, 12 general and industry networking events, and provided access to over 10 affiliate events. Our plans for 2014 are no less ambitious. Reflecting on the first year of the CLUB, member Diana Olin from Adobe commented: "when I think of The CLUB, I think of the shared moments of introspection - the space to safely question and challenge who we are, what we want, and how to get there. I'm grateful that I bet on The Club and its vision, because in doing so, I bet on myself and fellow members." Thank you to our dedicated volunteers, speakers Lise Edwards and Rickey Trombetta, and sponsors PricewaterhouseCoopers LLP (PwC) and Trombetta Family Wines for helping to make this event possible. Please click here to view additional photos of the event. We are always looking to improve our programming. If you attended our Anniversary Event, please click here to complete a brief 9 question survey. Do you know a woman who would be a great fit for the CLUB? Invite her to apply! We’ve created an easy 1 page membership guide (download here) to share with prospective members. 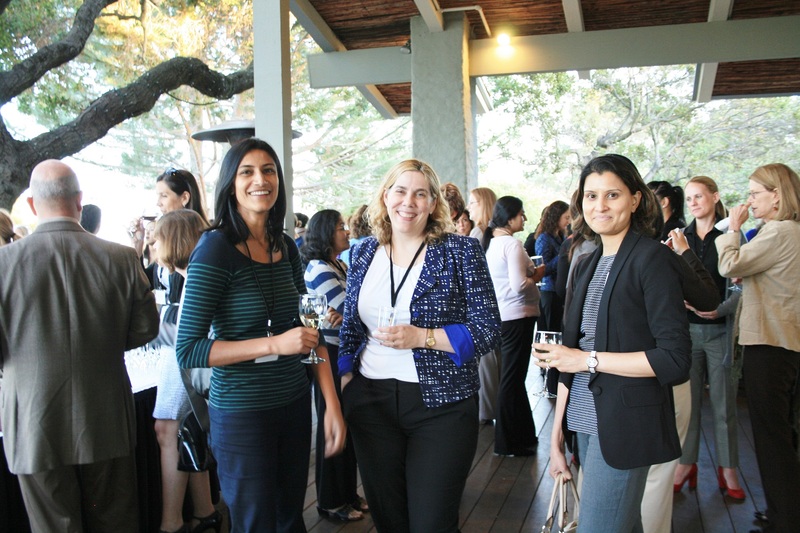 Our members are established and emerging women leaders who hail from top Silicon Valley and San Francisco companies and reflect a wide spectrum of experience, professions and industries. Through the CLUB, members leverage the expertise and networks of guest experts and other members to build strong leadership skills that they take back to provide more effective leadership at their companies. Is your CLUB membership coming up for renewal soon? Please click here to renew your membership by credit card or PayPal. CLUB President Named Among Top 50 "Women Leaders in Tech Law"
The Recorder recently named CLUB President and co-founder Annie Rogaski as one of the top 50 "Women Leaders in Tech Law" as a pat of their third annual Women Leaders event. "These are the lawyers who get the call for that first, crucial funding round, the patent dispute only scientists can understand, the licensing-as-lifeline deal, the long-sought liquidity event," said Recorder Editor in Chief Greg Mitchell. 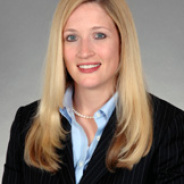 Annie is a trial lawyer and partner with Kilpatrick Townsend where she leads teams in bringing to life complex technical concepts for judges and juries. In her work she draws upon her education in chemistry and 17 years of litigating and trying intellectual property cases. A full list of the women recognized can be found here.